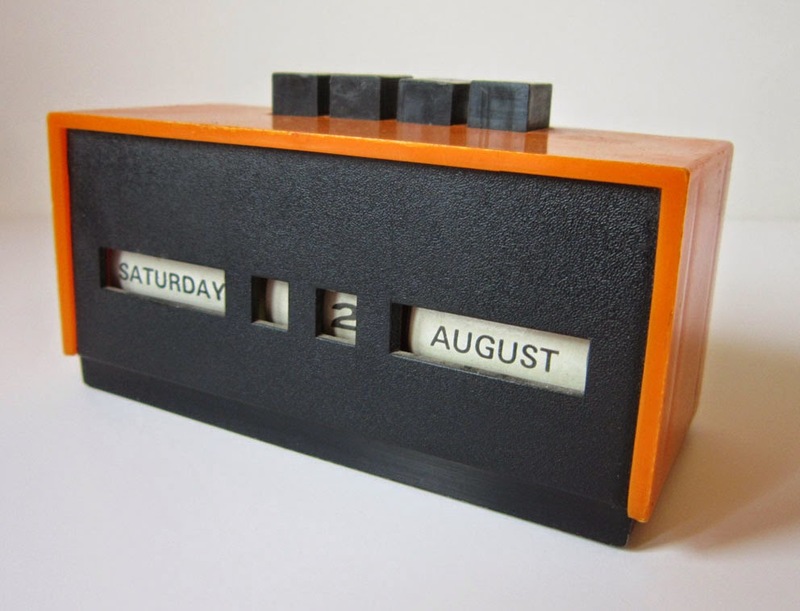 I'll be at the fantastic SO VINTAGE LONDON fair at Old Spitalfields Market in London!!! Had a great time there a couple of weeks ago and so I can't wait to be back there next month. Got loads of amazing vintage items to show you and even more of my vintage inspired designs. NAUGHTY NOIR AT VILLAGE GREEN! 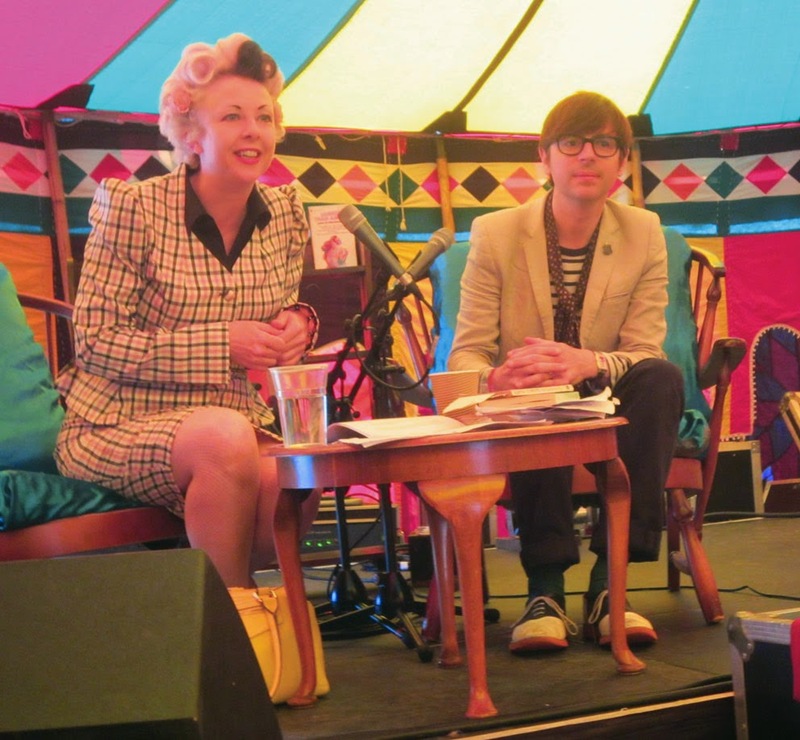 All day there was an amazing array of 1940s Noir writing, musing and music! 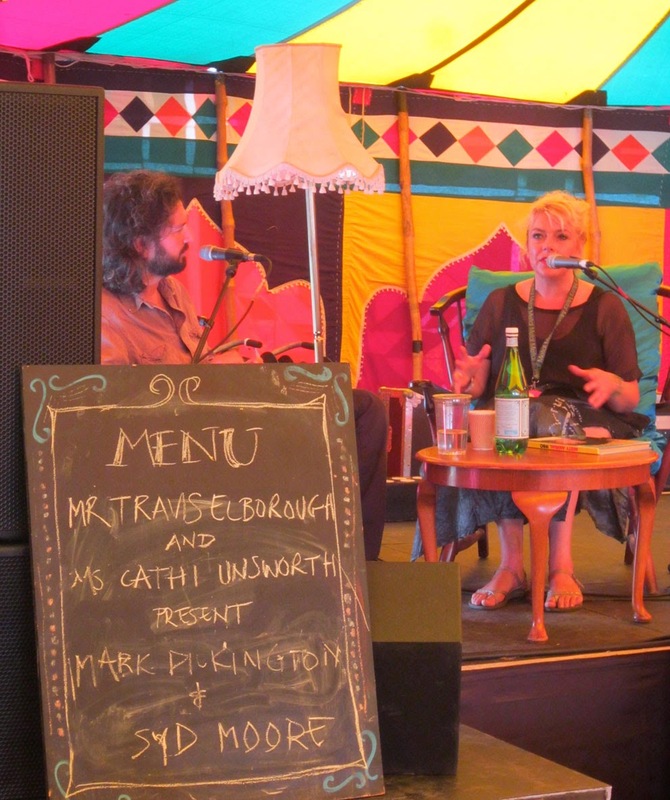 The inspiration and curators behind the imaginative venture were authors CATHI UNSWORTH, TRAVIS ELBOROUGH and SYD MOORE. They all put together a fascinating collection of people to delve into the murky waters of the late 40s. 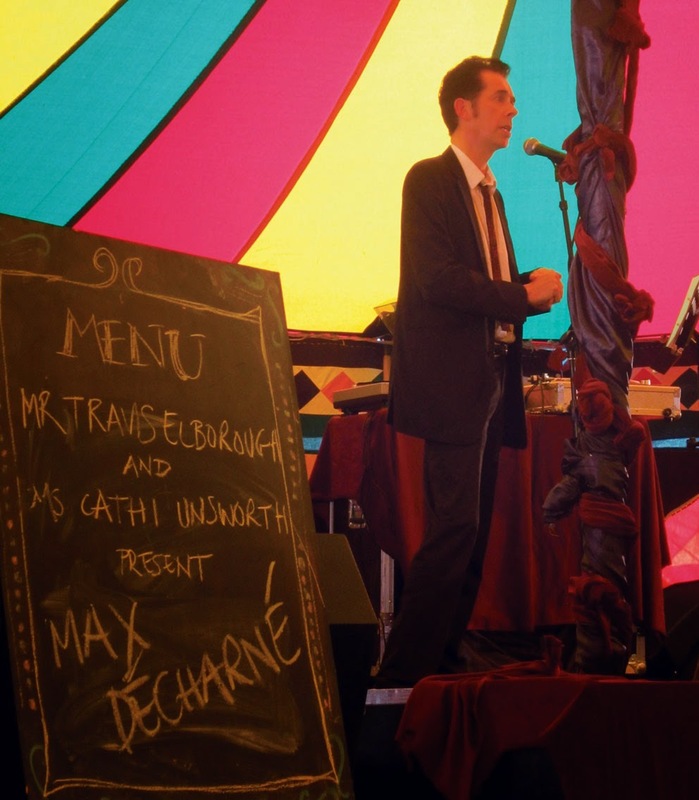 I was in the tent virtually all day and witnessed some spellbinding talks from MAX DÉCHARNÉ's delightful history of pulp fiction slang and language, PAUL WILLETT's mysterious murder connections between Soho and Southend in 1949 and a discussion of the cult Noir writer Derek Raymond with IAIN SINCLAIR and CATHI UNSWORTH. Not only that but a thoroughly spiffing play about infamous 40s Acid Bath Murderer John George Haigh, put on by the SOHEMIAN SOCIETY PLAYERS. 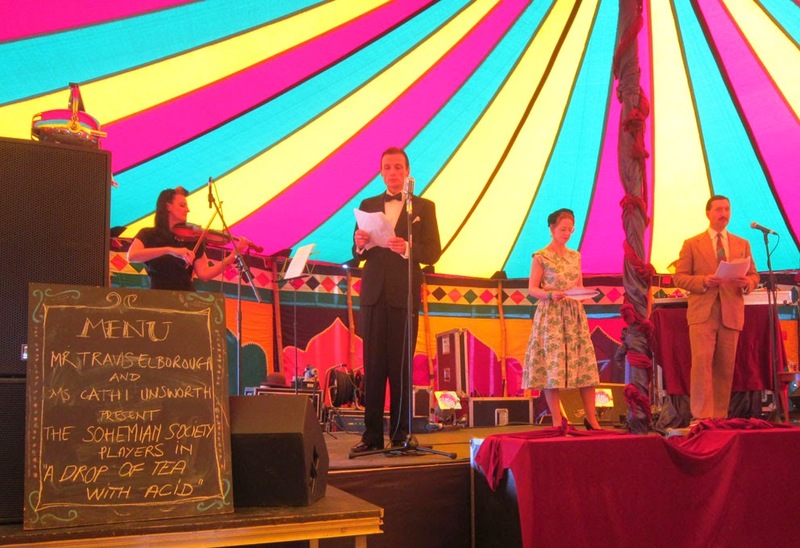 They recreated a fantastic retro style radio play, complete with classic BBC accents and authentic clothes. All that lot was finished off by a sizzling set from THE CESARIANS (try saying that after a few G&T's!!). Well done to all concerned (especially CARYA GISH, who was helping out backstage! ), for a Naughty Noir day!!! 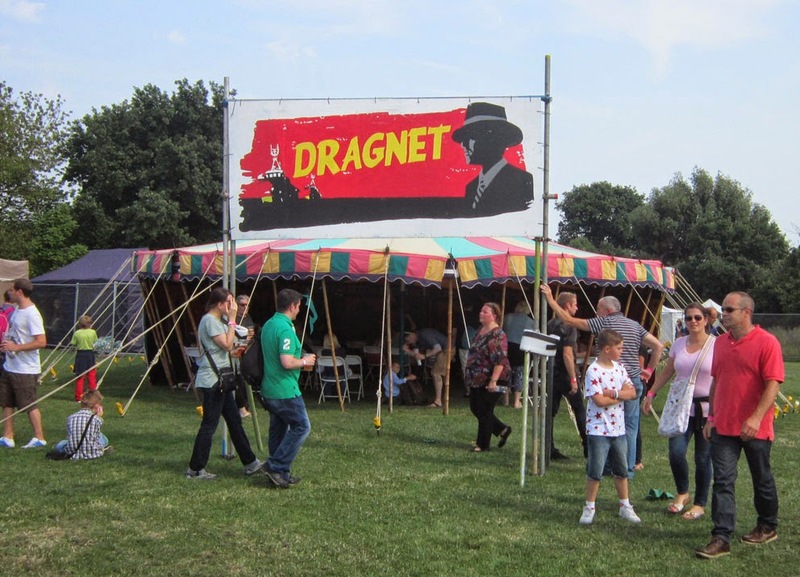 The fantastic Dragnet tent, where it all happened! Two of the curators, Cathi Unsworth and Travis Elborough. The enigmatic Mex Décharné and his saucy slang! 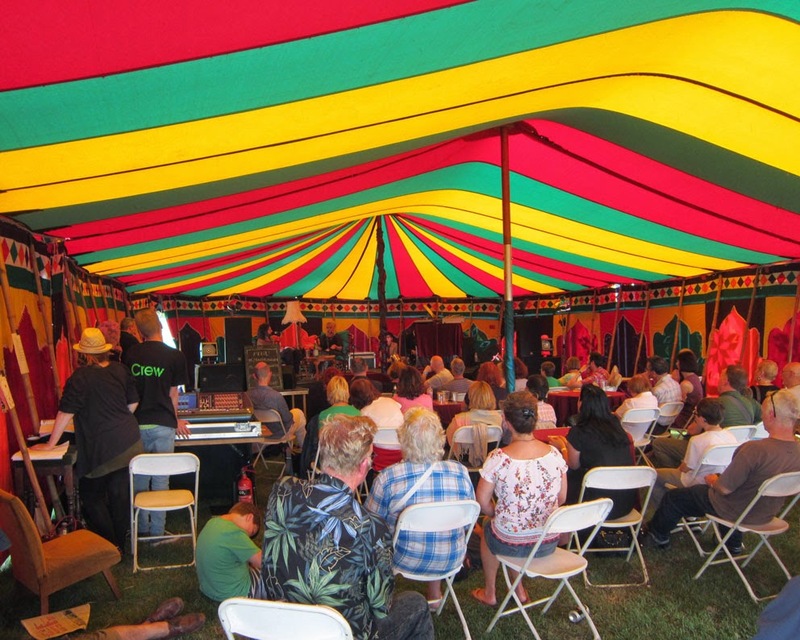 A Drop of Tea With Acid in full flow, by the super Sohemians! Paul Willett telling us about his huge knowledge of 40s London and new book North Soho 999. 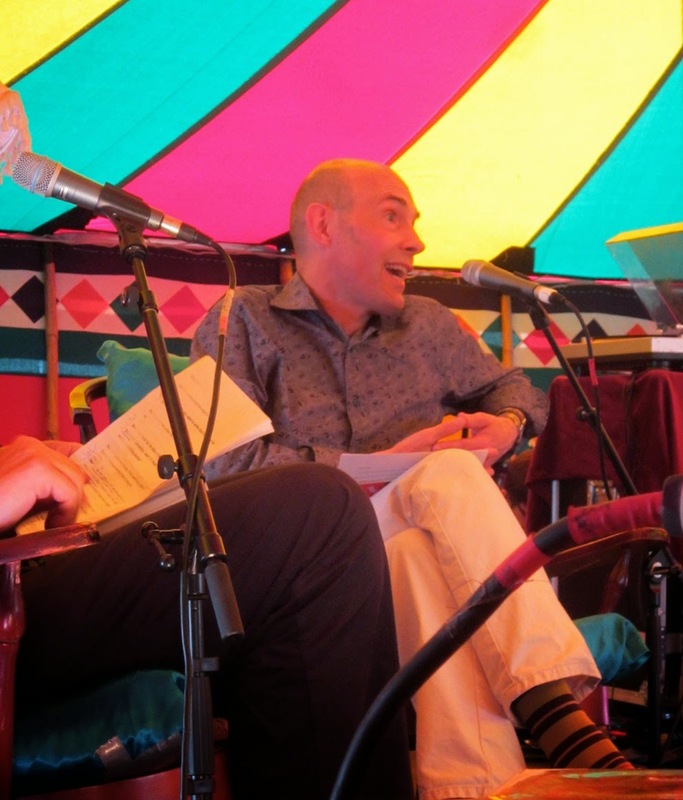 Syd Moore in conversation with Mark Pilkington about Essex witches. Great view inside the gorgeous tent. The Cesarians bashing out their own brand of Odd Pop! 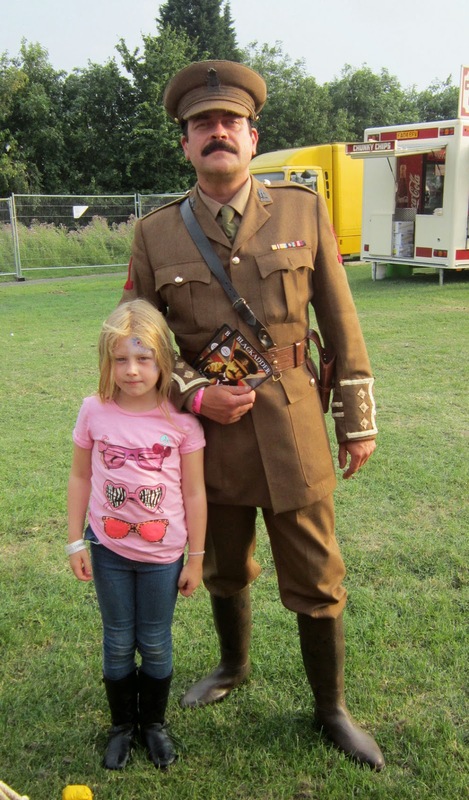 We even met Blackadder (and assistant), soon to be playing at the Palace Theatre. We've got our tickets! 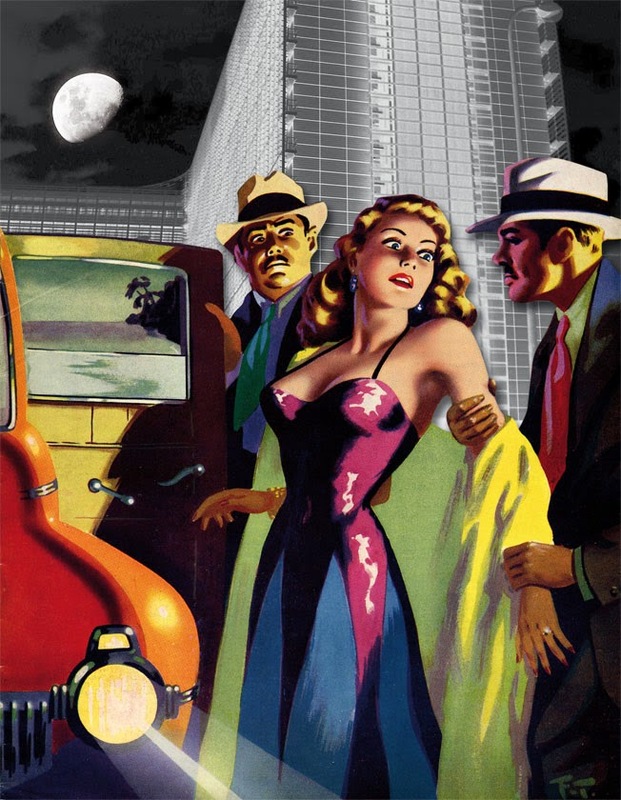 Couldn't resist adding my very own Noir inspired collage... NAUGHTY NOIR! Got another date for you! 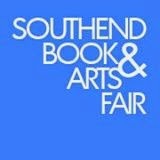 Saturday 4th October.... the SOUTHEND BOOK & ARTS FAIR!! This exciting event is being held at Southend's amazing library, The Forum, and is part of the celebrations for the first anniversary of this new building. It will be a showcase for local writers and artists, and I can't get more local as the library is a mere 10 minutes walk from ArtPix Towers!! 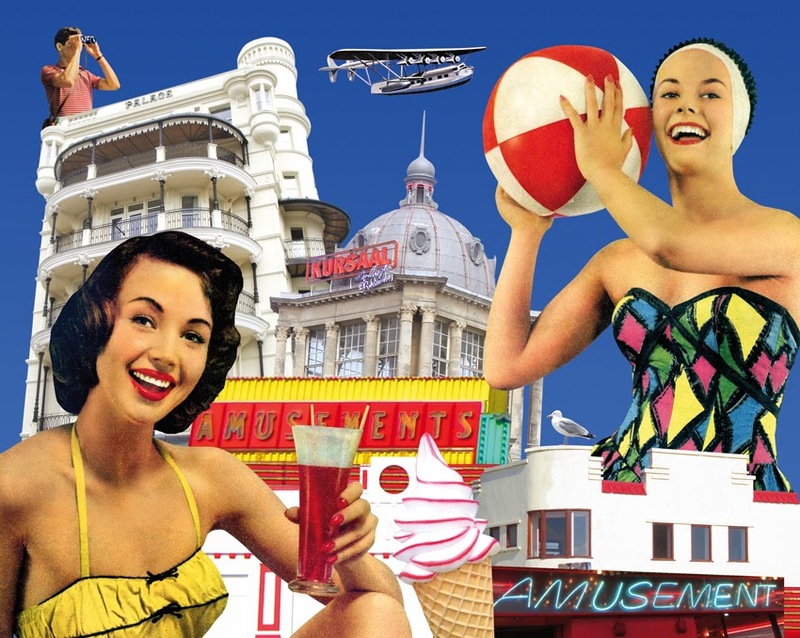 I'll be bringing along my vintage inspired art and a few special pieces featuring sunny Southend! So come along and support us locals, The Forum is just off the High Street, so no excuse! Just one of my many Southend inspired pictures! 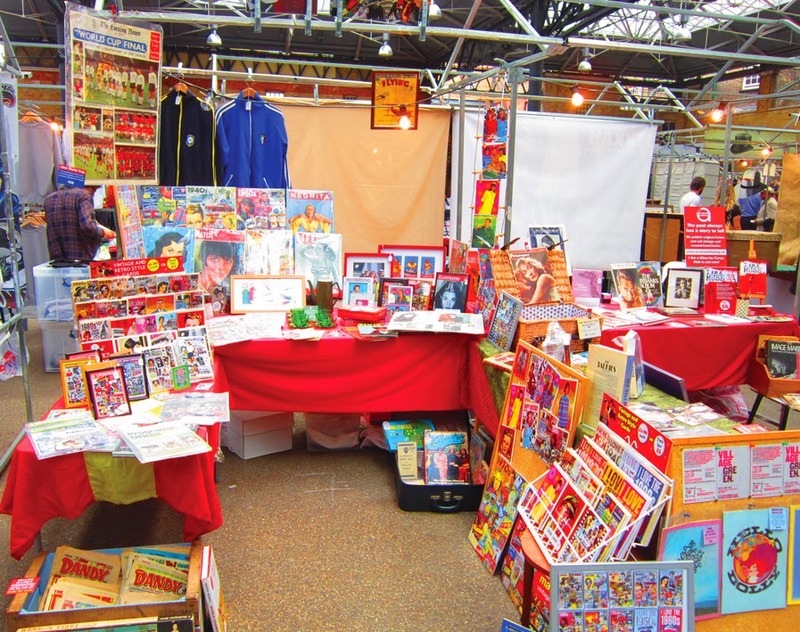 Had an amazing day at the SO VINTAGE LONDON fair at Old Spitalfields Market last Saturday. My first time trading at the famous London landmark. Had a fantastic space to display my stuff and got loads of interest from everyone I met there. Have booked up for their next fair on 2nd August and already have tonnes of ideas and new things to display, see you there!! Here is the stall I shared with Arcane Publishing. 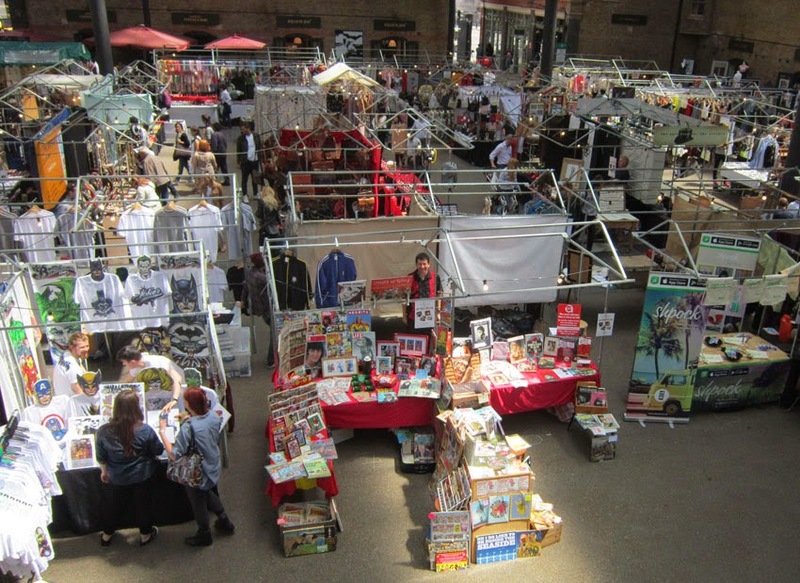 Here is a fantastic overview of the Old Spitalfields Market, with me at my stall! 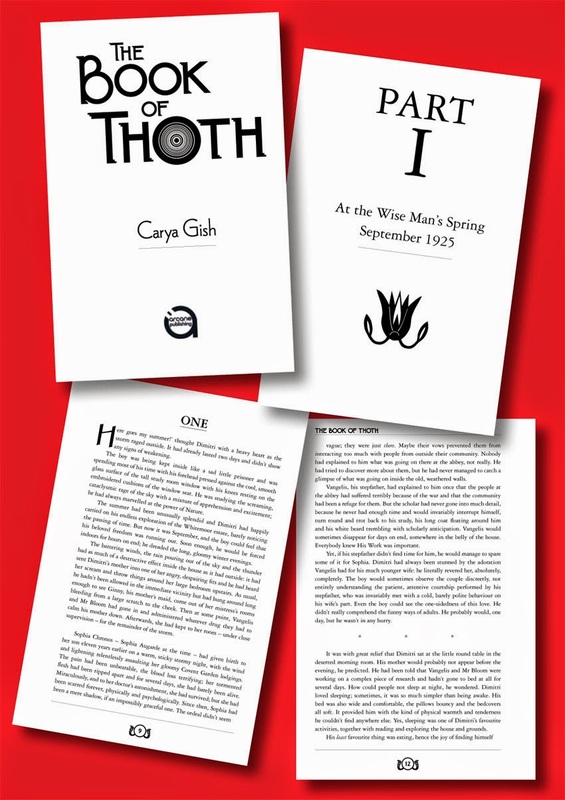 Some samples pages of the book. 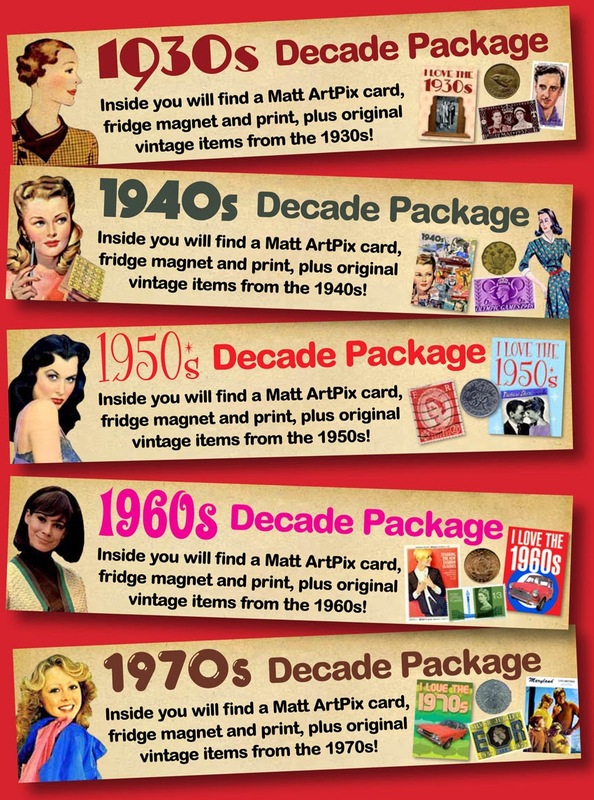 Have been working on a brand new idea of mine: RETRO DECADE PACKAGES. Will do a separate blog to introduce them properly, but just to say, they made their debut at Old Spitalfields on Saturday and went down really well! Has been a lot of work putting them together, but fingers crossed for their future success! These are the labels of my new venture. 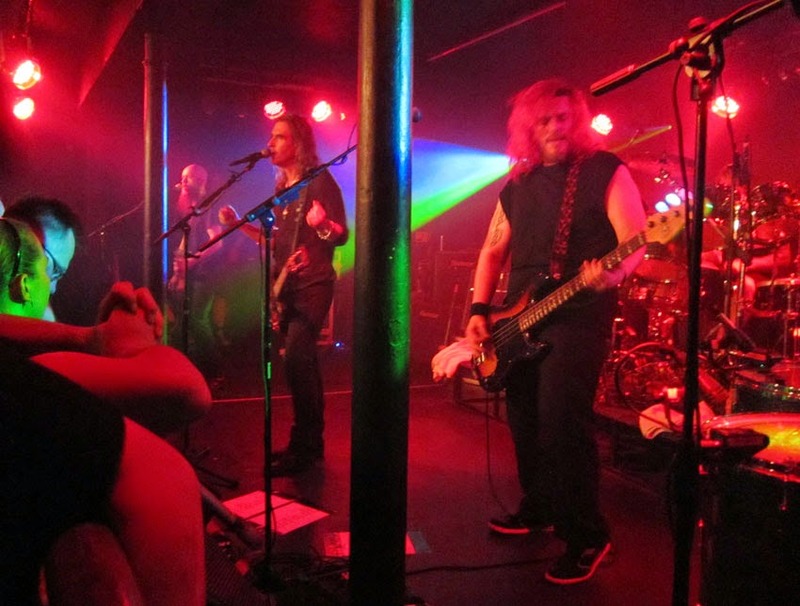 Last Friday one of my favourite bands, NEW MODEL ARMY, played just round the corner from ArtPix Towers at Chinnerys on Southend seafront. This was their first ever gig in Southend, and what a great night! 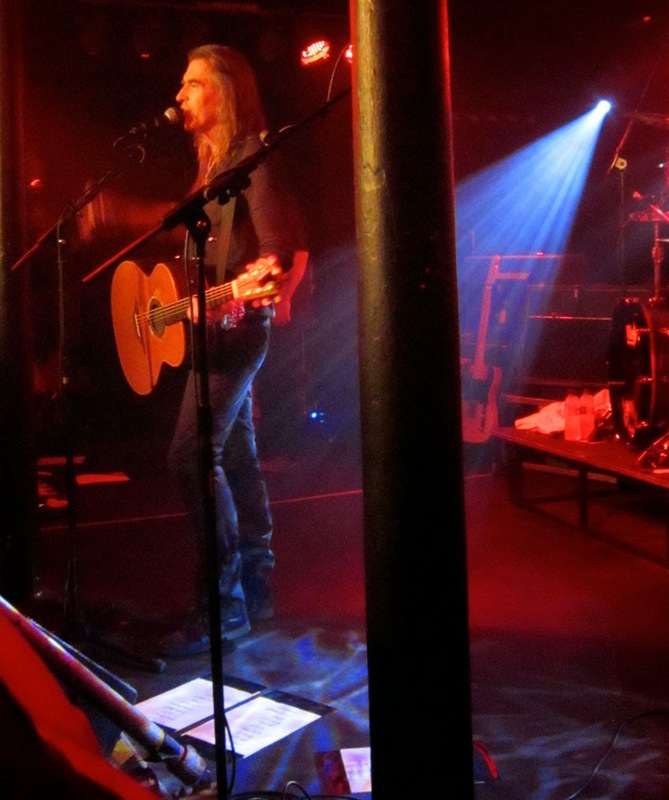 Fans young and old squeezed into a packed venue and were treated to an emotional, heartfelt and tumultuous performance. Was odd to see singer Justin Sullivan on a stage in Southend, as just a few weeks ago I met him on the Metro in Paris! He did an acoustic set to start with, which works perfectly to express his extraordinary lyrics. 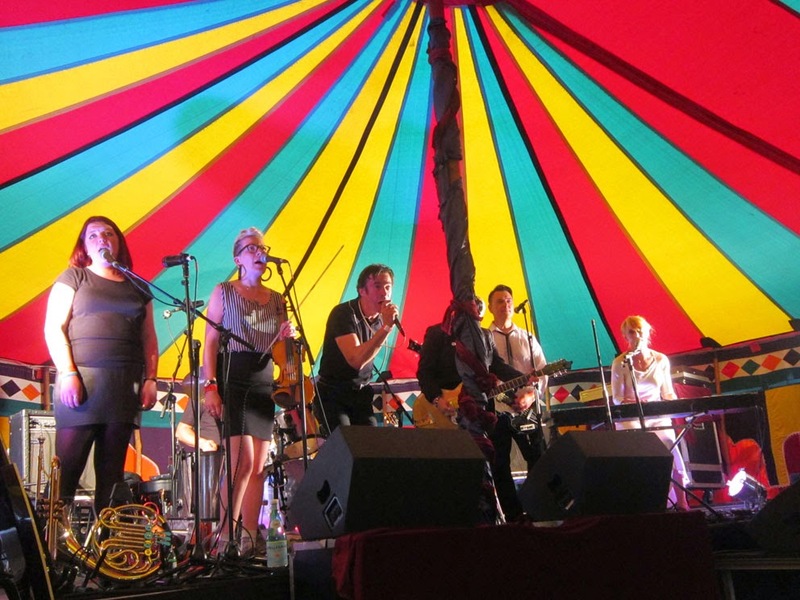 Then, joined by the band, blazed through a fabulous set of old faves and new material. All accompanied by the usual impressive moshpit from their legions of fans! Was a special night and a rare treat to see them in such a small venue. Justin Sullivan belting out 'Better Than Them' on his acoustic guitar! And now joined by the band.... What a fantastic night it was! Now it's back to work on all things ArtPix... more updates soon!